Paul has been practicing law for over 40 years, focusing mainly on Estate Planning, Business Planning, Trust Administration, Probate and Elder Law. After decades of helping thousands of clients with their estate and business planning needs, Paul has stepped back a bit from the active practice of law. 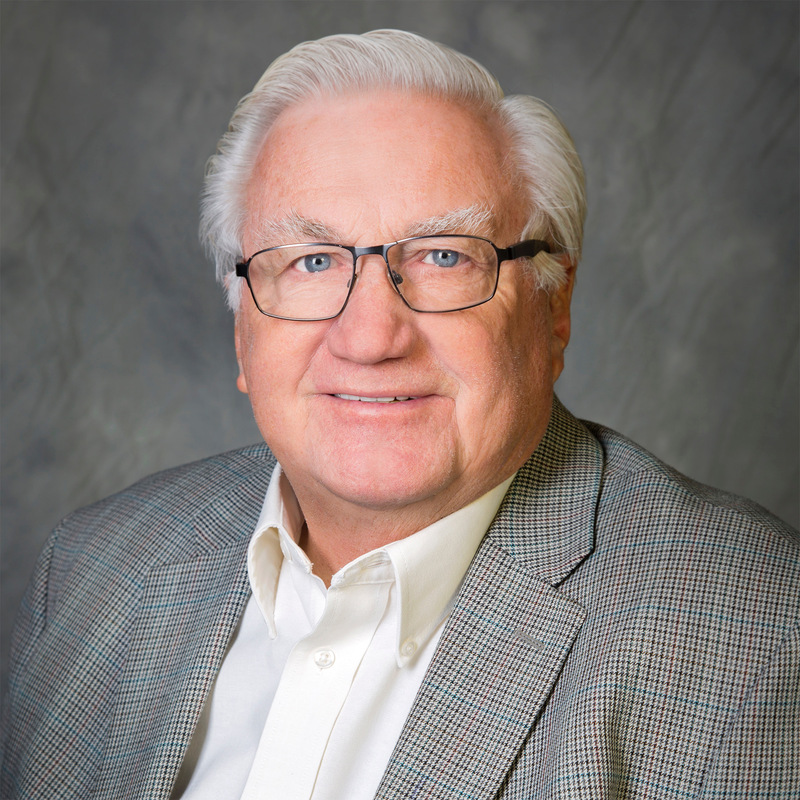 Paul graduated from Valparaiso University School of Law third in his class, and since that time, has spent decades helping thousands of clients with their estate and business planning needs. Paul lives in Rosemount with his wife Gloria. They spend the winter in South Texas and spend much of the summer with their grandchildren at their lake cabin in Northwest Wisconsin.